Hula Estudio is a full service graphic design studio based in Spain. 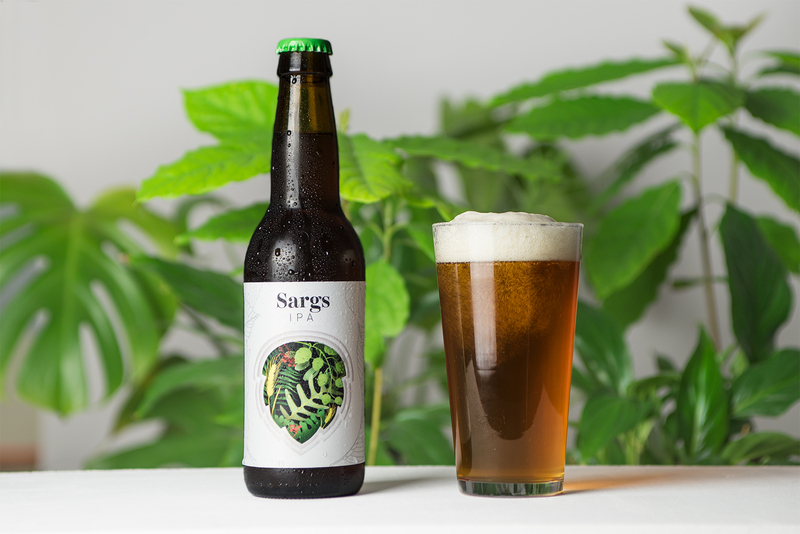 They were tasked in creating a package design that described the essence of Sargs IPA, and they did just that. Inspired by the aromas found in this fruity craft beer, they 'handcrafted' a vibrant botanical illustration incorporating the lush details of the jungle out of layered paper cutouts.